Your small purchase supports animals, women and children in a big way. LOS ADOPTABLES Transitional Home for Dogs is is a registered 501(3)c organization in Punta Banda, Ensenada, México. The main focus of Los Adoptables is supporting the rural community so that pets can stay with families instead of out on the street. They educate about proper care, help with emergency vet bills, provide feeding assistance with a community dog food pantry, and host low cost spay & nueter clinics. At any time Los Adoptables shelters and rehabilitates about 40 dogs. Since October 2016 they have found homes for over 200 dogs both in the USA and Mexico. Malas With a Mission specifically supports community education, emergency trauma/ abuse vet bills, and free spay and neuter community clinics. To date, 47 animals have been sterilized. THRIVE SEED Education is a non profit initiative operating 4 schools in various slums of New Delhi, India. 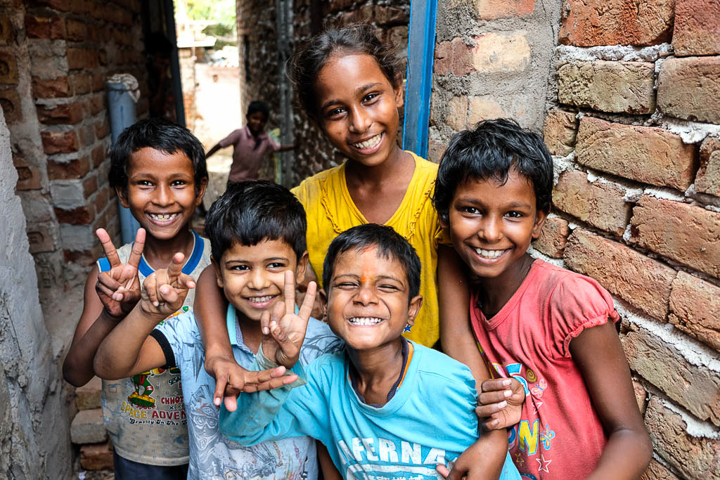 They aim to establish and maintain caring and nurturing learning environments where children living in the slums are given the opportunity to learn, feel safe and develop, essential skills to better their own futures, and those of their communities. Thrive Seed's aim’s to give children a head start in life, so when they reach adulthood they can access all educational, economical, social, and political opportunities, and pursue their dreams and goals. Malas With a Mission believes education is the only way to break the cycle of poverty. Check out this beautiful video produced by Dakota Adan for Thrive Seed Education. THRIVE SEED Women's Empowerment believes that special attention needs to be given to women and girls, to ensure they have equal access to, and encouragement and support to complete, the same educational opportunities as their male peers. A high drop-out rate of girls who are obliged to support their families, and low incomes forcing parents to only educate their sons, are the main causes of a very low female literacy rate. They hope to curb the gender inequality that occurs in many places with literacy education, female health education, support groups & job skill training. Malas With a Mission specifically supports the women’s group meetings that teach income generating skill trainings and health education. Every jewelry bag is hand sewn by the Thrive Seed Women’s Group. has been put towards our mission since oct 2017!